We deliver a friendly, dependable and honest service. No amount of IT downtime is ok by us. We are here to support you and your IT needs and have been doing so, locally for 20 years. We have offices in both Joondalup and South Perth for a speedy service to any of our clients throughout Perth. Faster internet, less email downtime, less employee frustrations, less server freezes. This is what our service delivers. 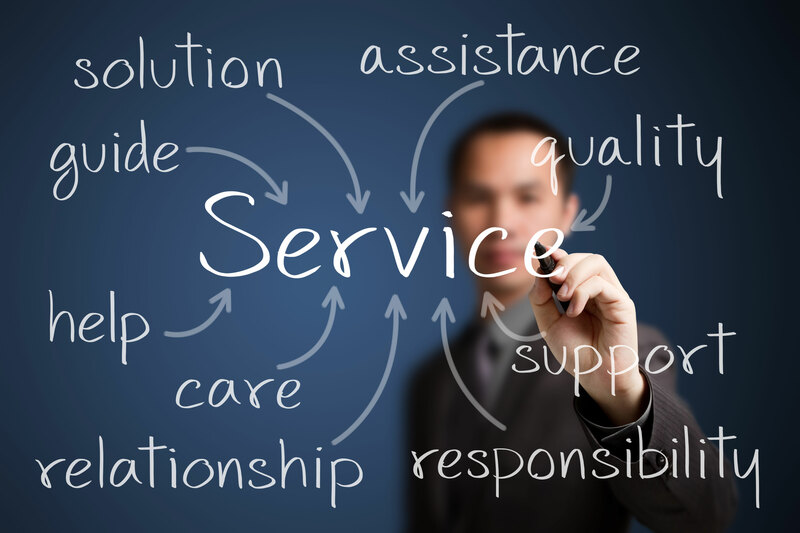 We support our clients through a direct line of support. Our engineers answer the phones, solving your everyday IT issues quickly. We love our team! We create a culture of empowerment and growth. Every individual is employed with their career in mind to ensure their own personal success is achieved. We deliver happiness to your employees by ensuring their computers perform consistently at their peak. Better productivity delivers good results and good results helps your employees thrive on a sense of achievement. Thriving employees leads to better business performance. We care about local, WA owned businesses their growth and the impact this has on our economy. Graduates are always at the forefront of our minds in the hiring process to ensure every opportunity is given for young talent to increase their skill set, grow their careers and contribute positively to our society. World’s most popular productivity software, with an 80% uptake in America. Save on costs and stay seamlessly in touch with prospects, customers and partners through our mobility solution. Cloud technologies can take your businesses to new heights. We assess your business needs to find a Cloud solution that fits. Let us ensure your IT runs smoothly on a day to day basis so you can focus on increasing your businesses productivity. For your convenience and a one destination point for everything Lindentech related we have now created a Client Portal page for all of our clients. There are a variety of useful links you can access on this page. Check it out by clicking Client Portal on the top right hand corner! Increasing your productivity is our top concern and we hope you find our Client Portal useful. If there are any issues with this page please feel free to contact us on 1300 85 77 45.